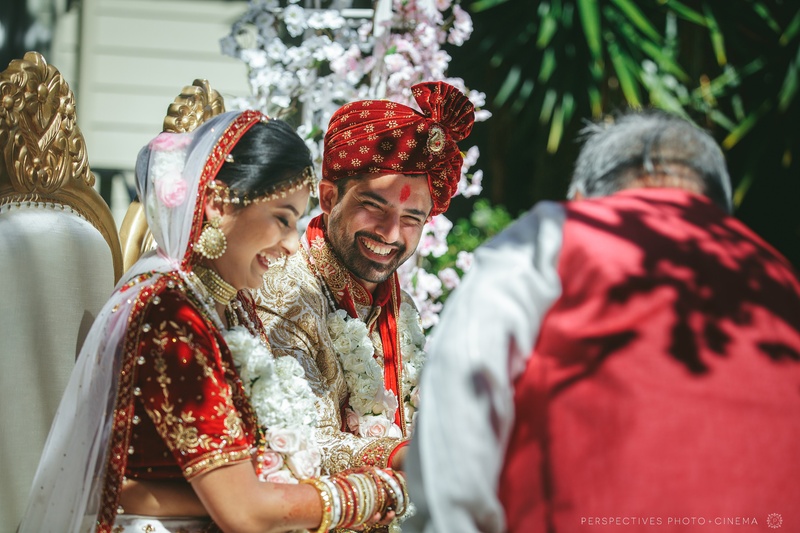 Shivani and Aakash met at work, and it was Shivani who decided early on that Aakash was the man she was going to marry. 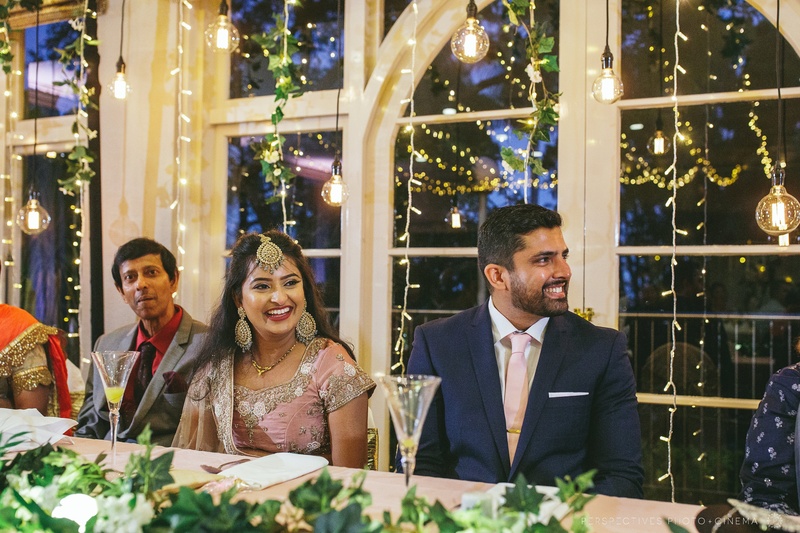 Aakash was unaware of this fact – and even their first date – he didn’t realise was a date until a little later in the piece. 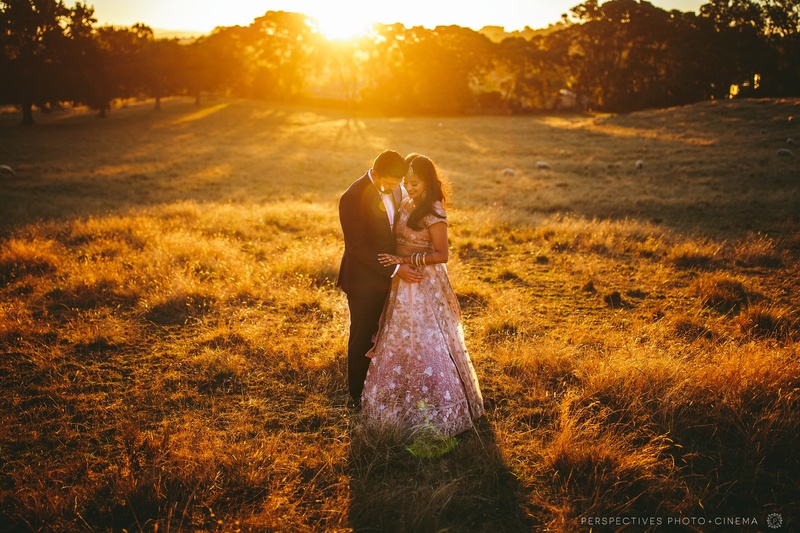 Aakash described their somewhat awkward fist romantic encounter with such affection that it was easy to see that he is completely smitten with Shivani too! 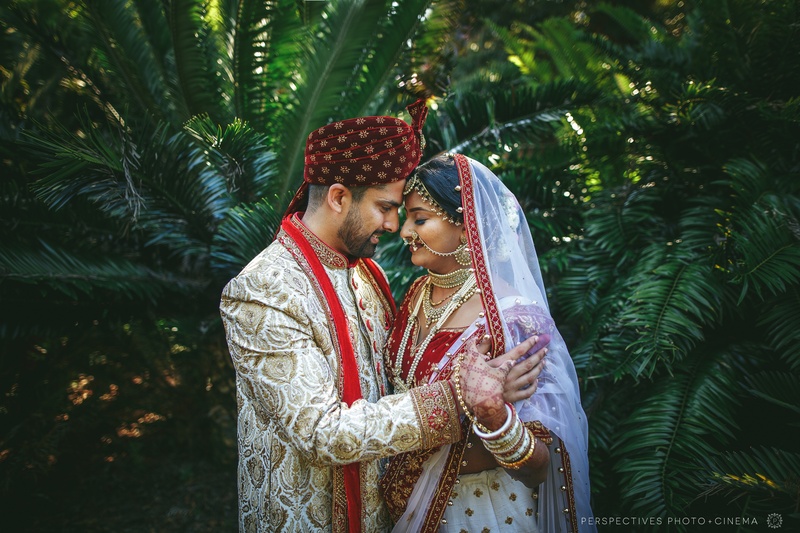 They are absolutely perfect together. 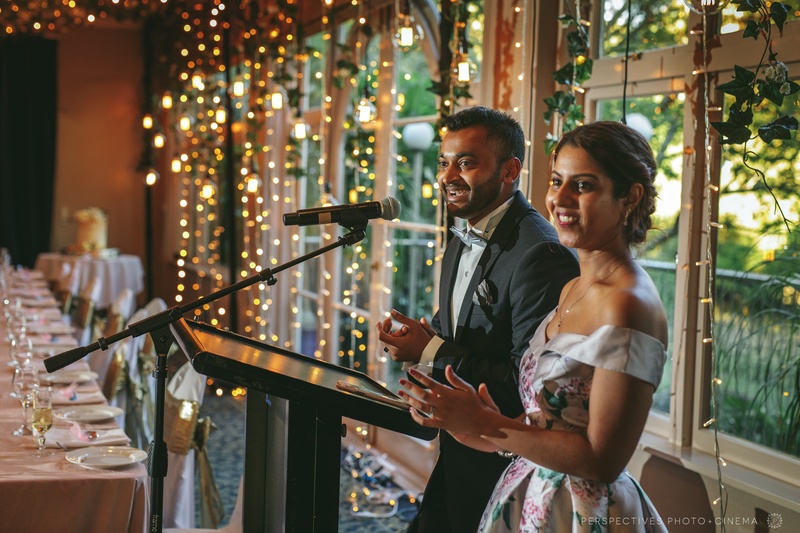 As we were driving between locations I loved hearing them de-briefing on the day so far. 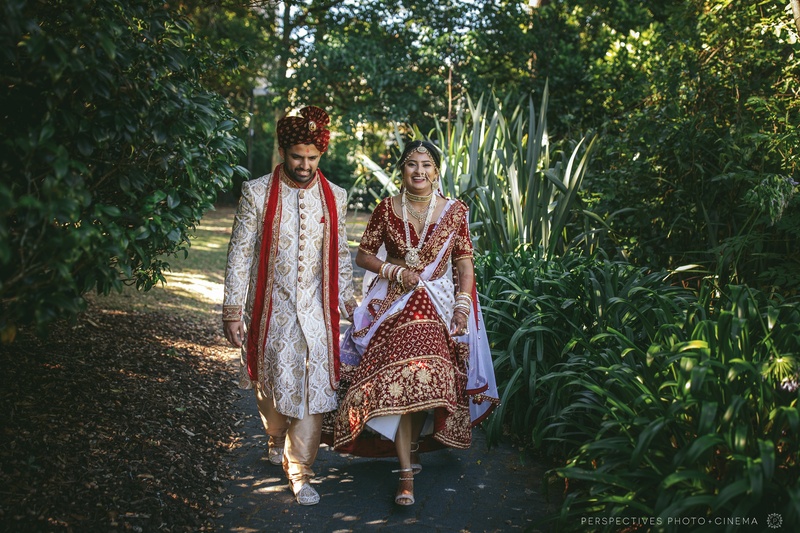 They were so perfectly in sync and completely thrilled to be married! 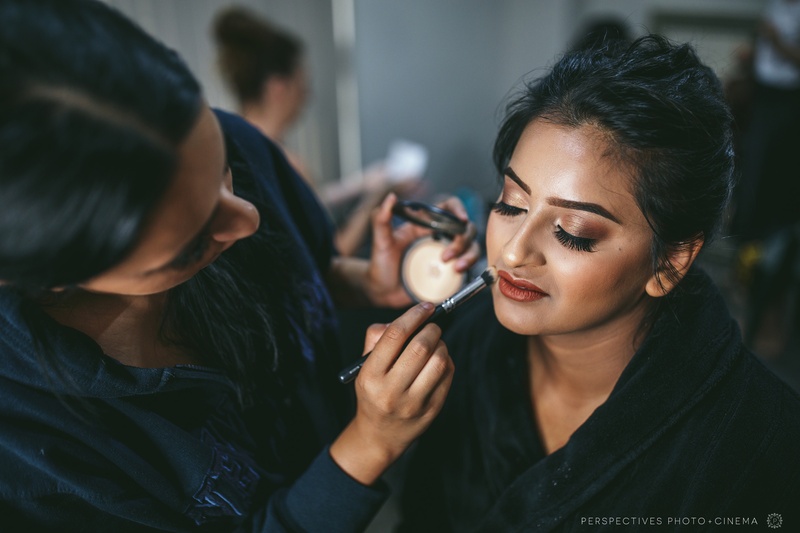 Aakash and Shivani’s wedding started well before the sun was up and by 6am hair and makeup was well underway with the girls. 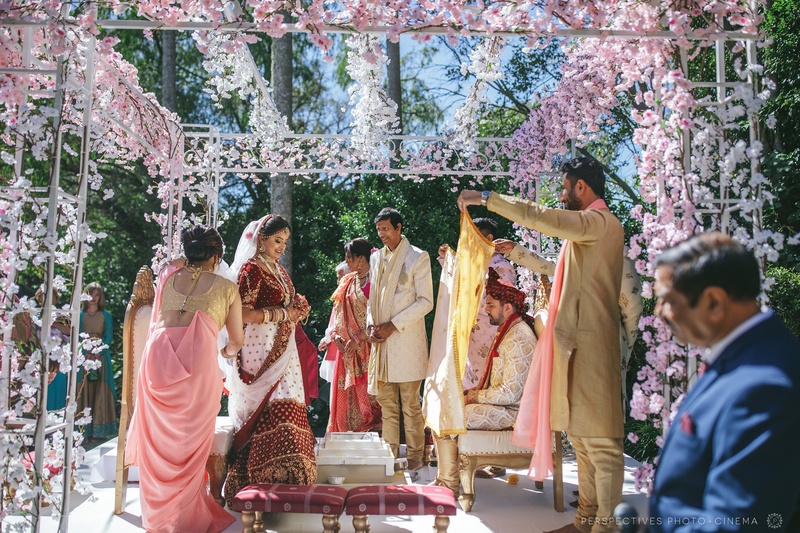 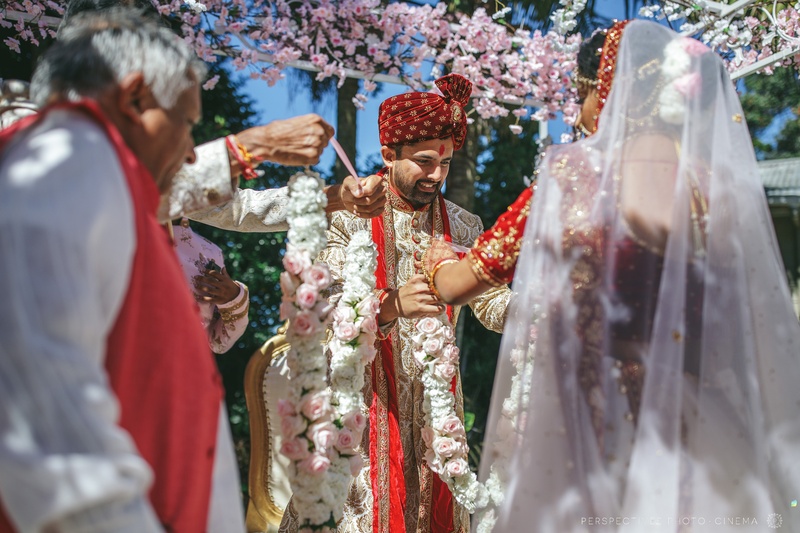 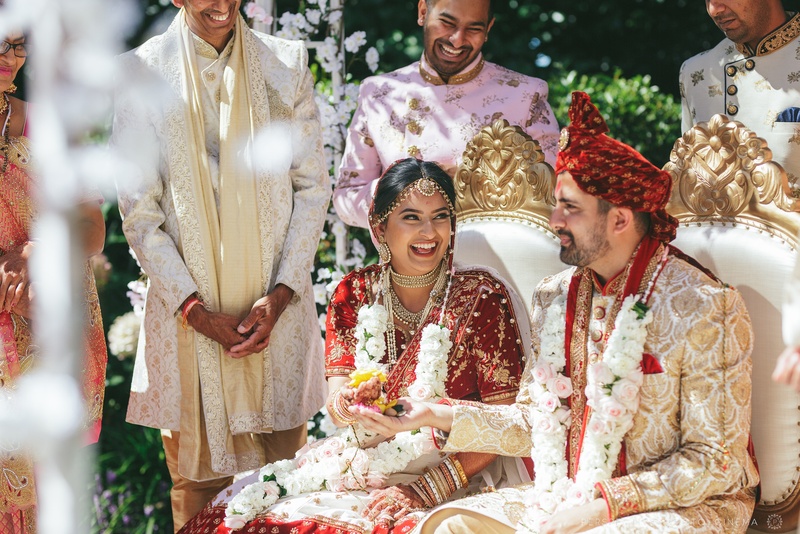 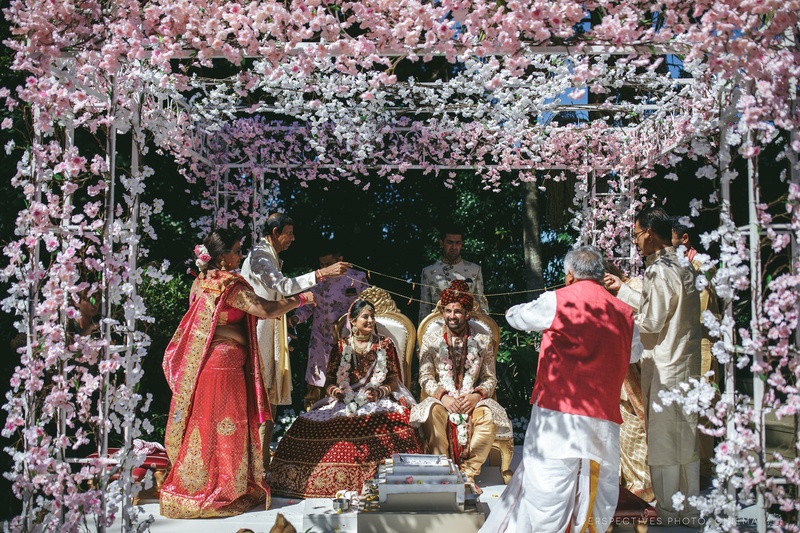 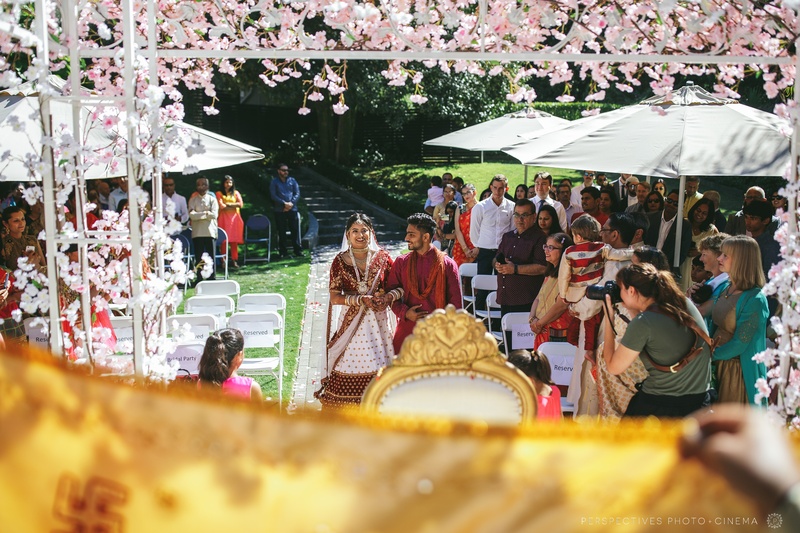 The mandap for their ceremony looked absolutely stunning – and while it had a subtle spring vibe – the heat was definitely reminding us it was summer. 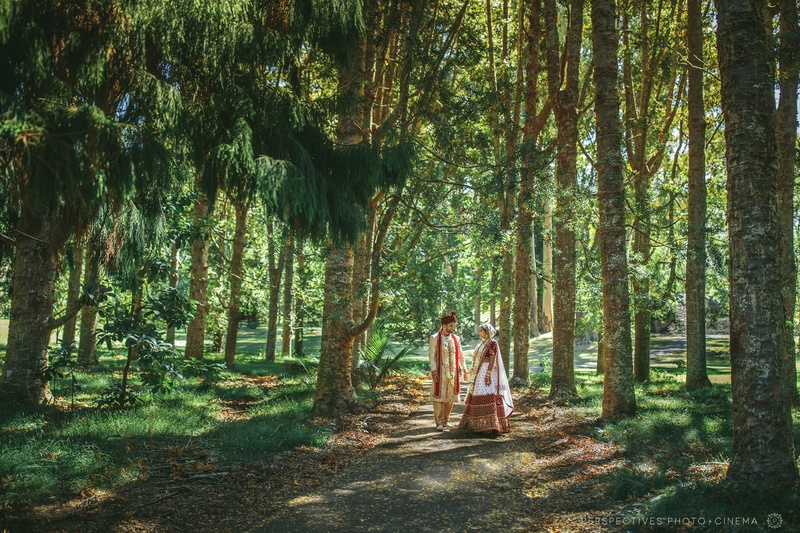 We found shade around the grounds of Cornwall Park, before retreating into the city for some urban variation. 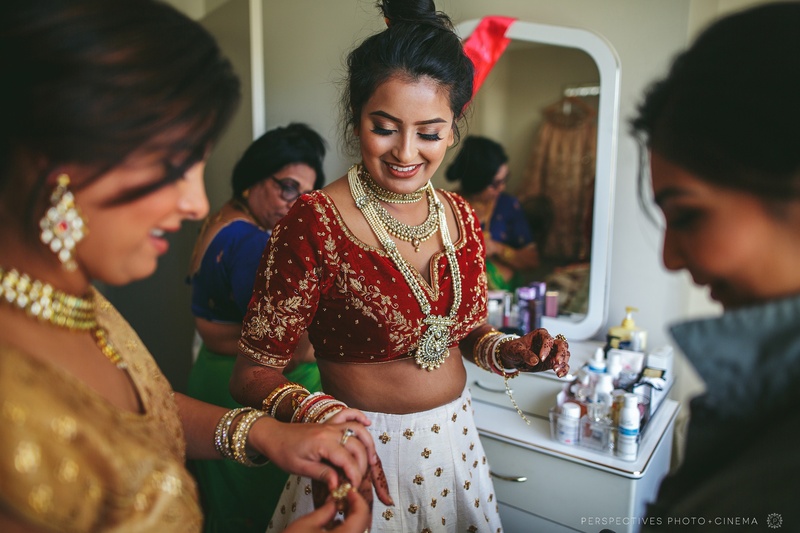 We headed back to change outfits, drink tea and freshen up before round two. 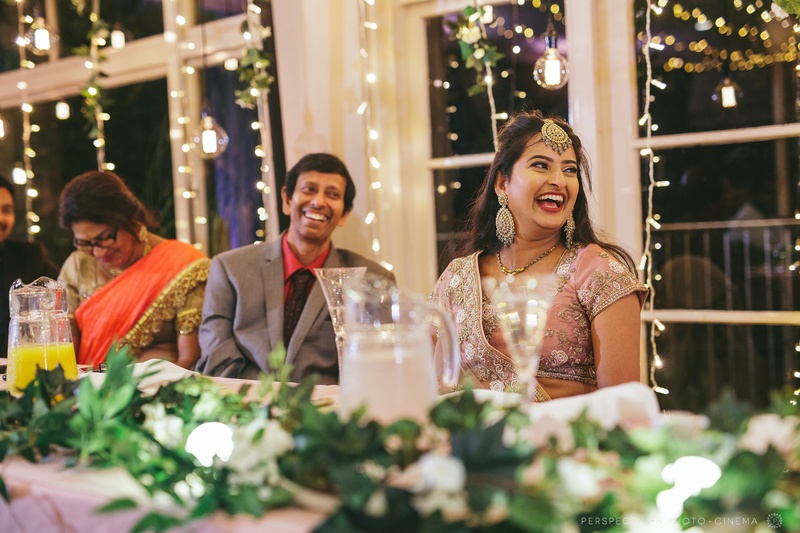 Despite being a full on and busy day – everyone seemed incredibly relaxed and happy throughout and it was a real pleasure spending time with their friends and family. 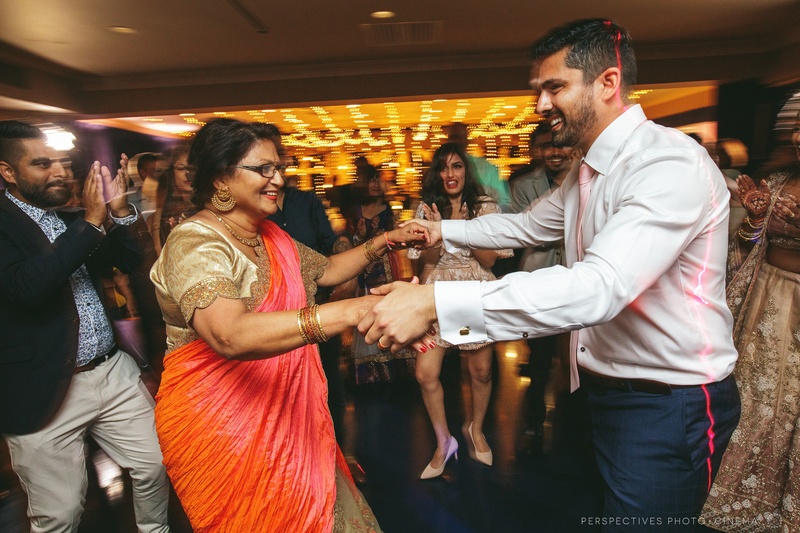 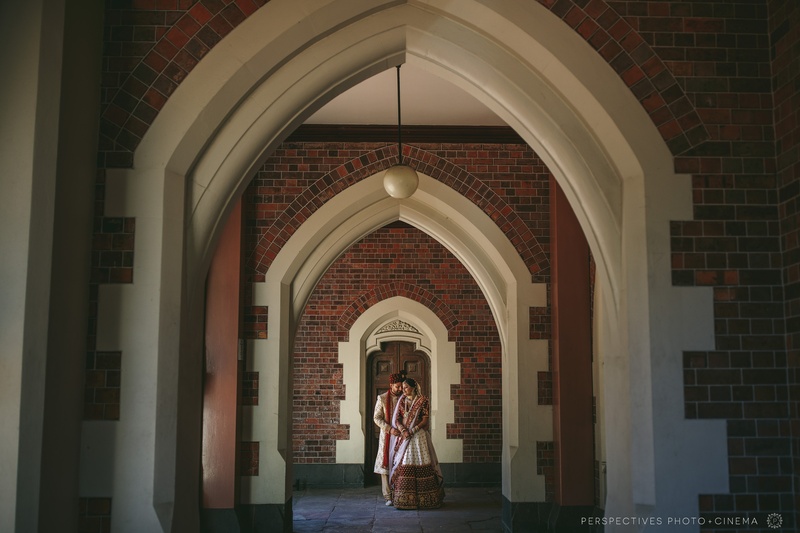 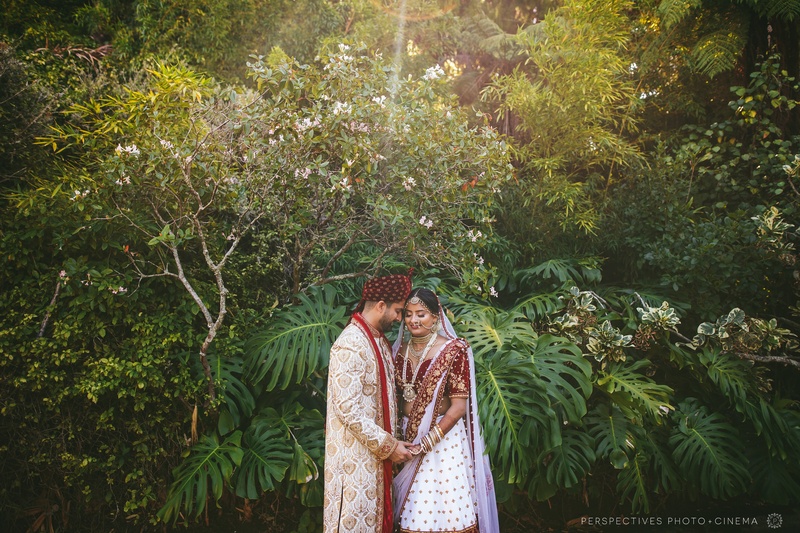 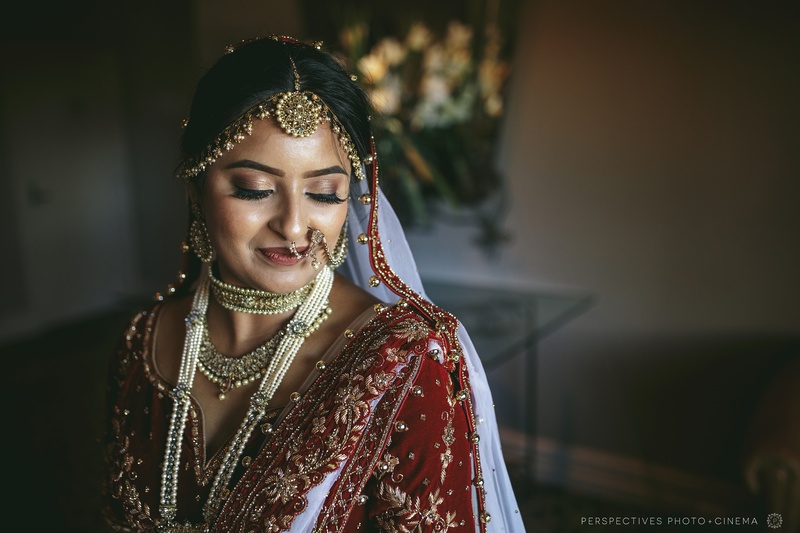 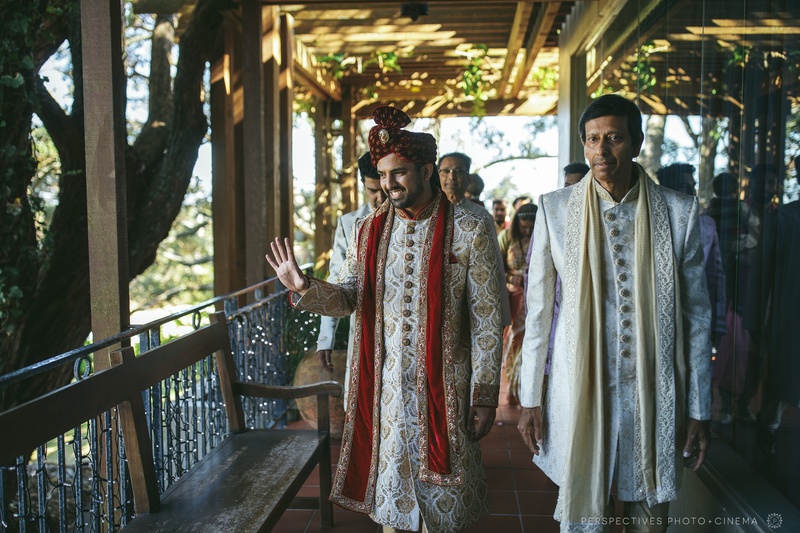 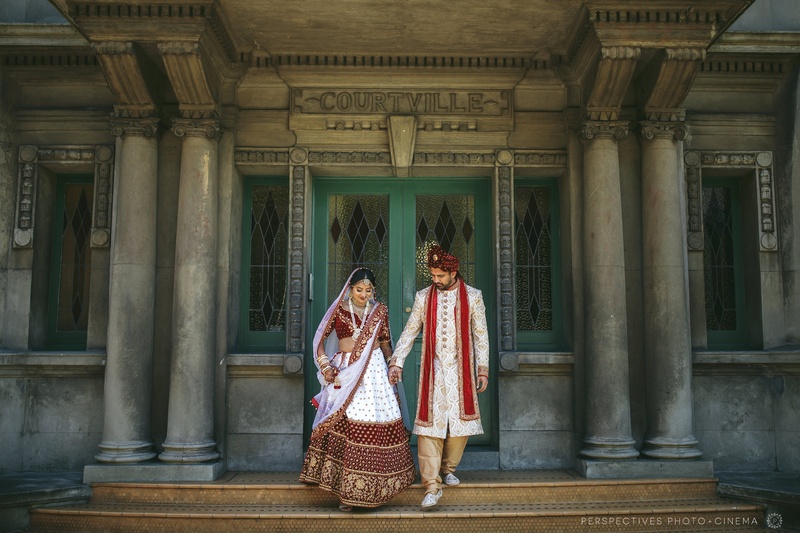 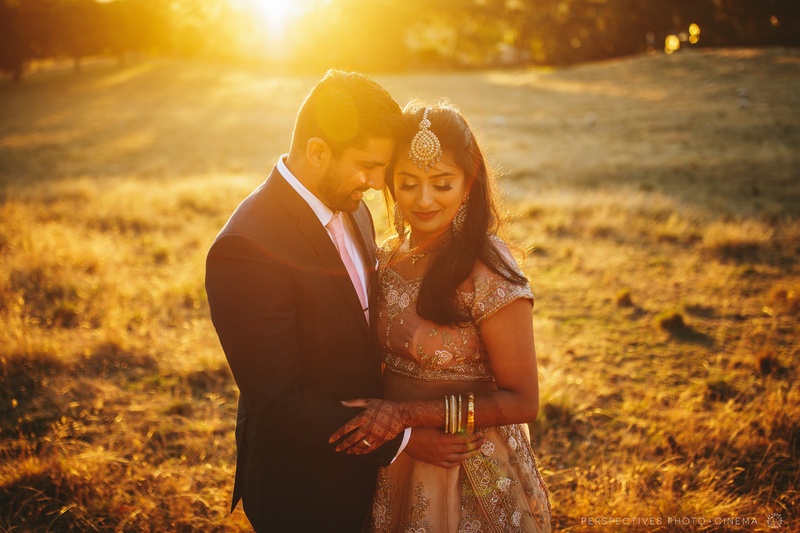 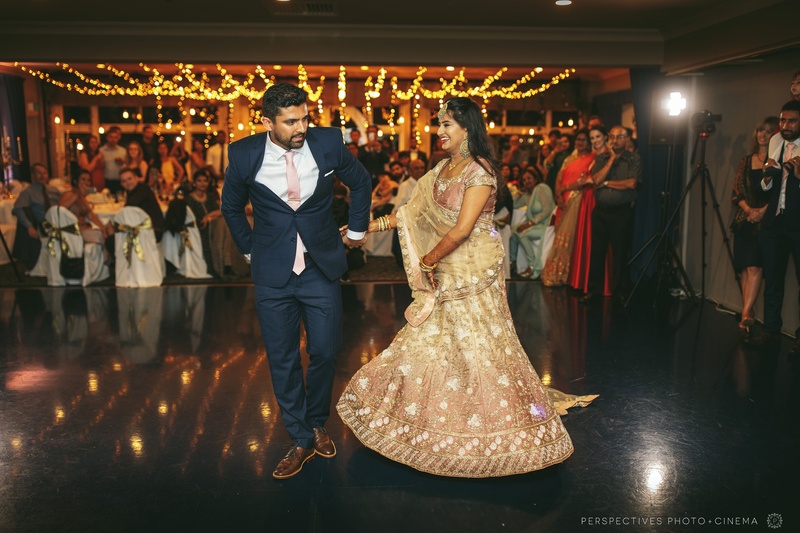 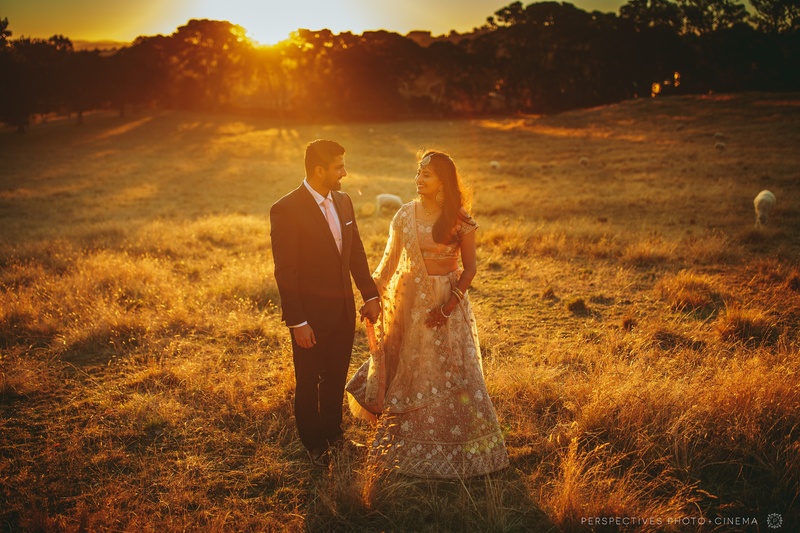 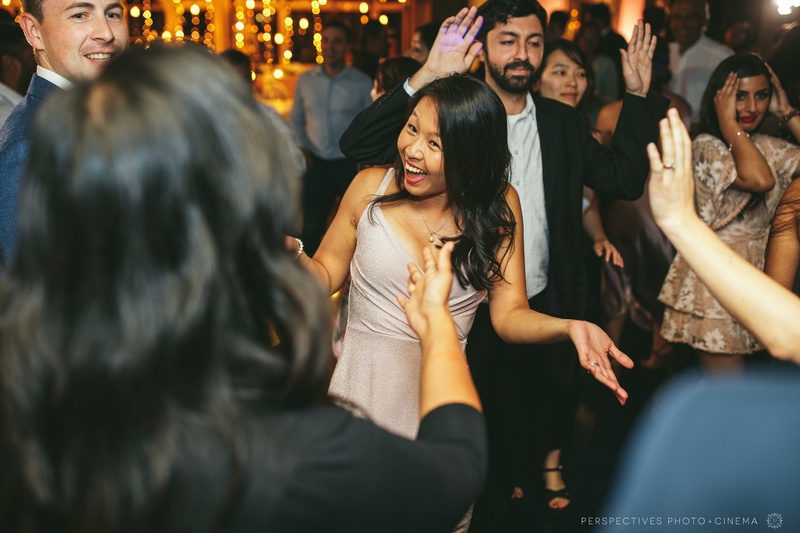 Shivani and Aakash – thank you so much for including Fay and I in your wedding day! 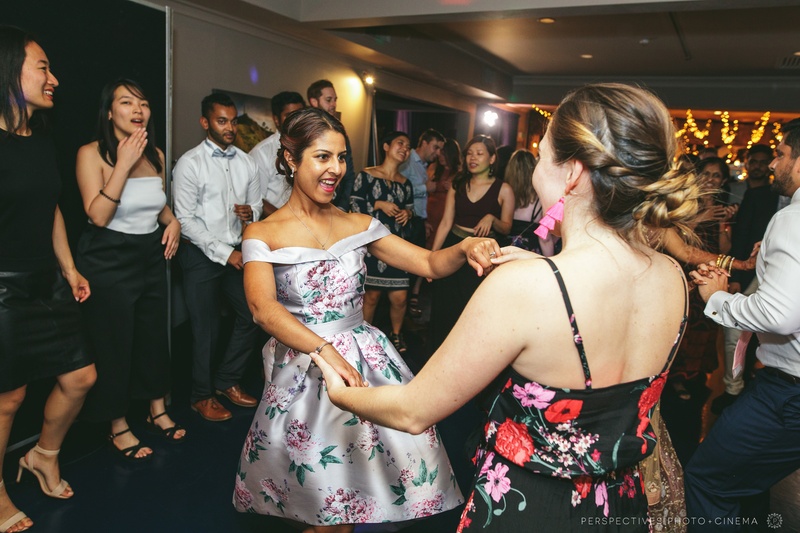 Enjoy these photos – there are so many more to come! 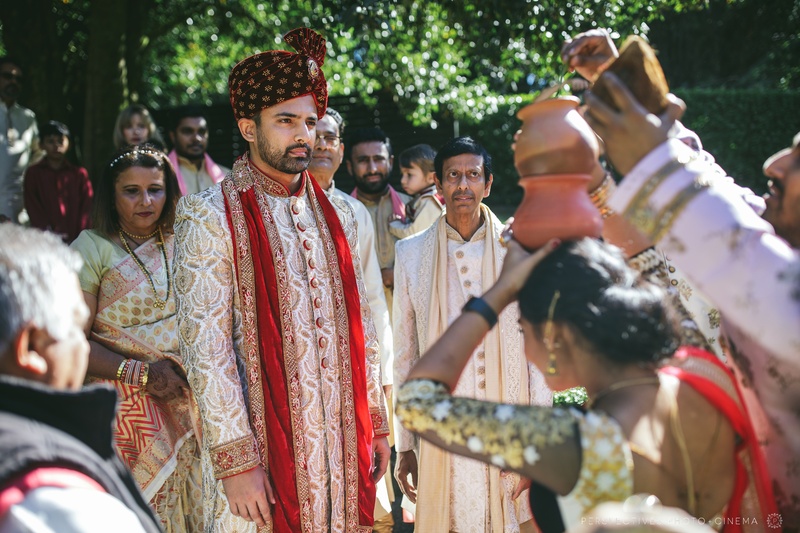 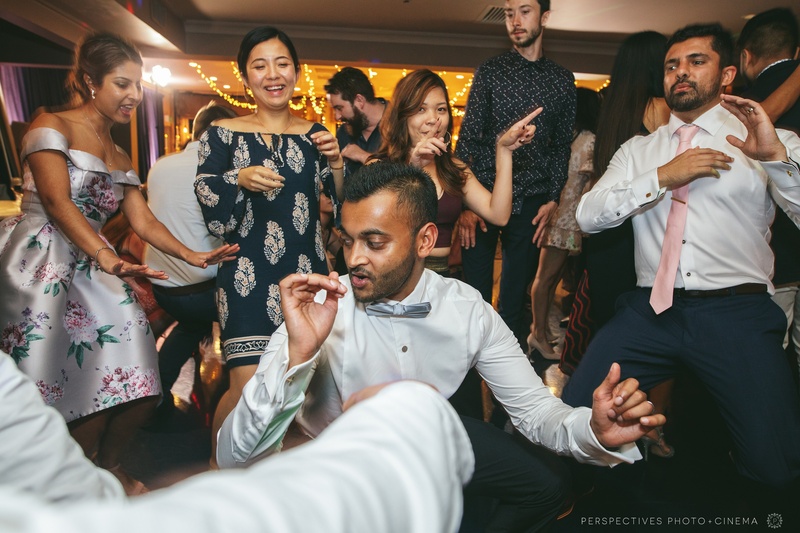 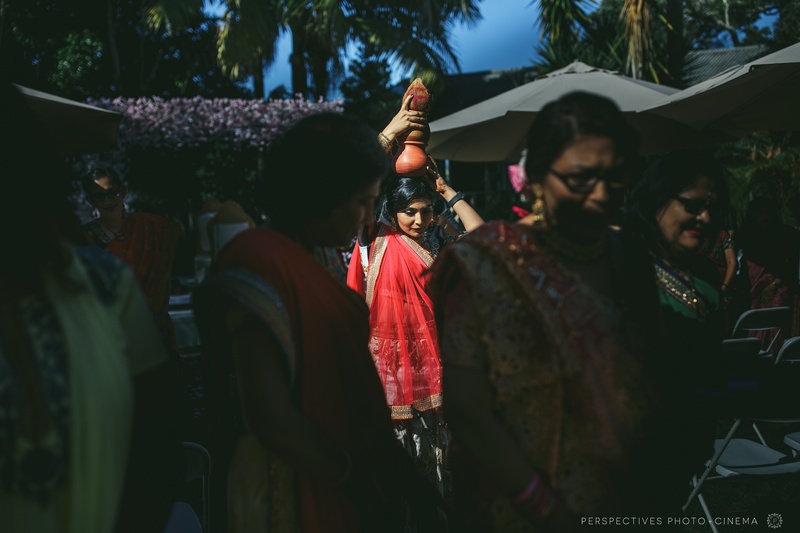 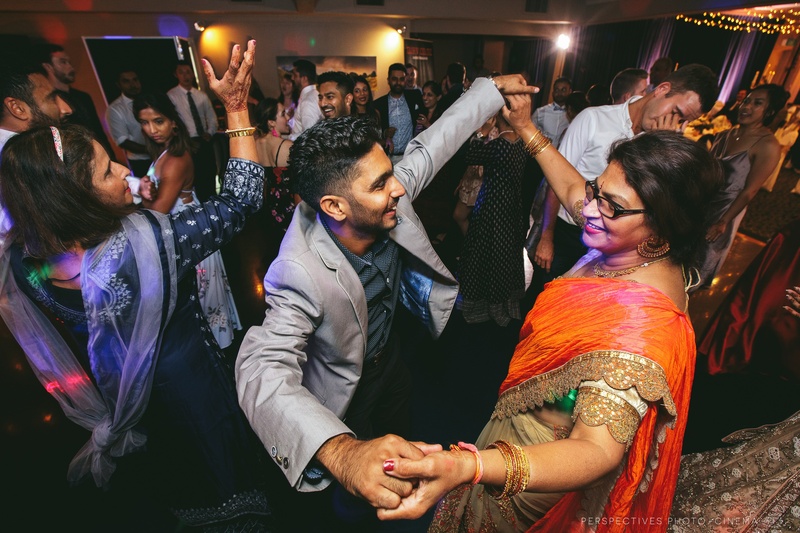 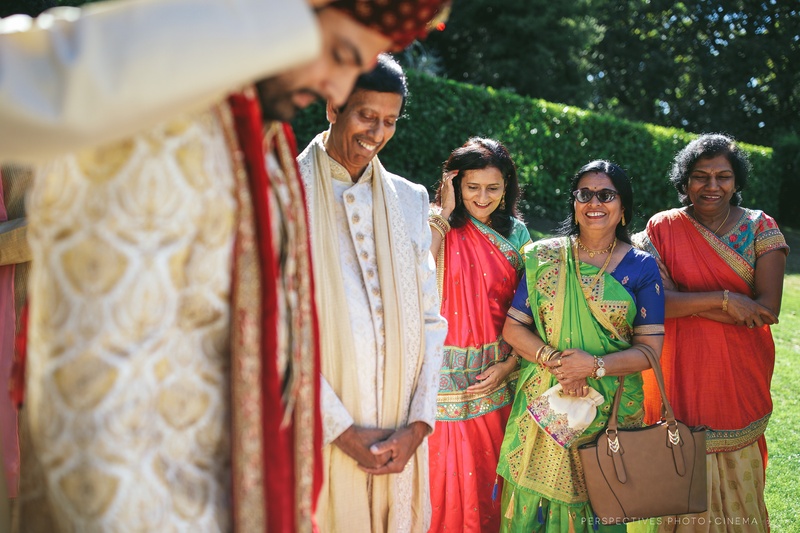 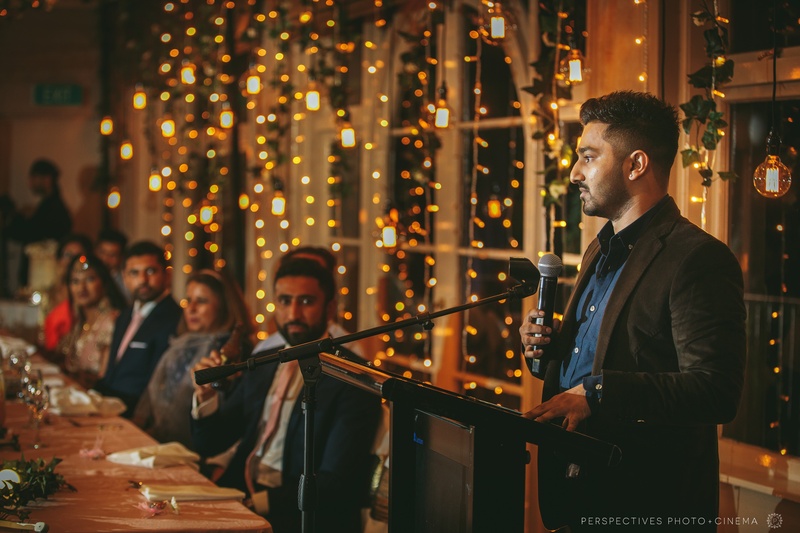 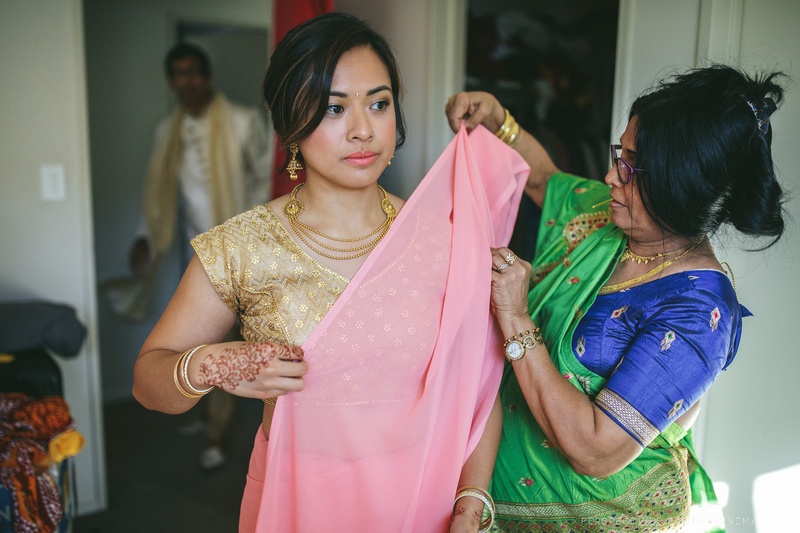 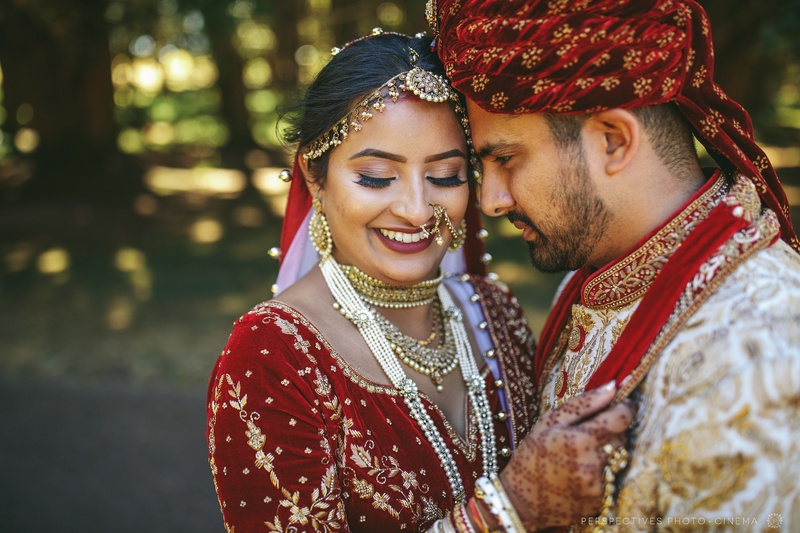 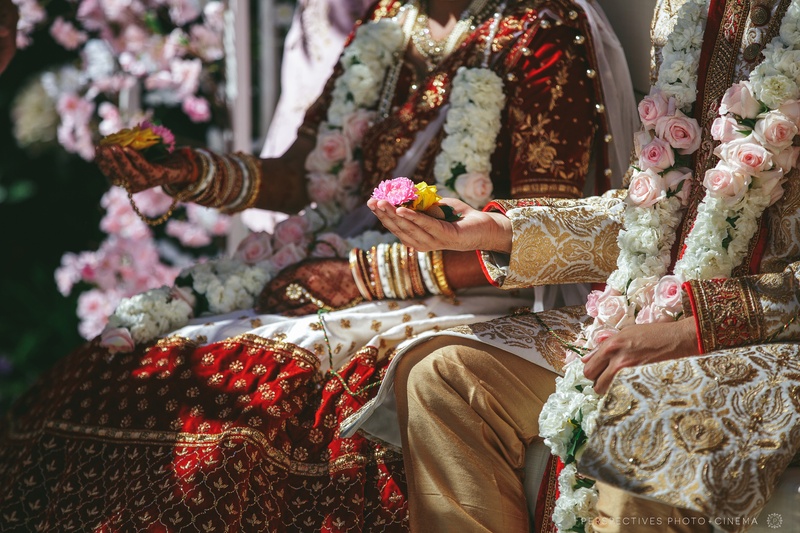 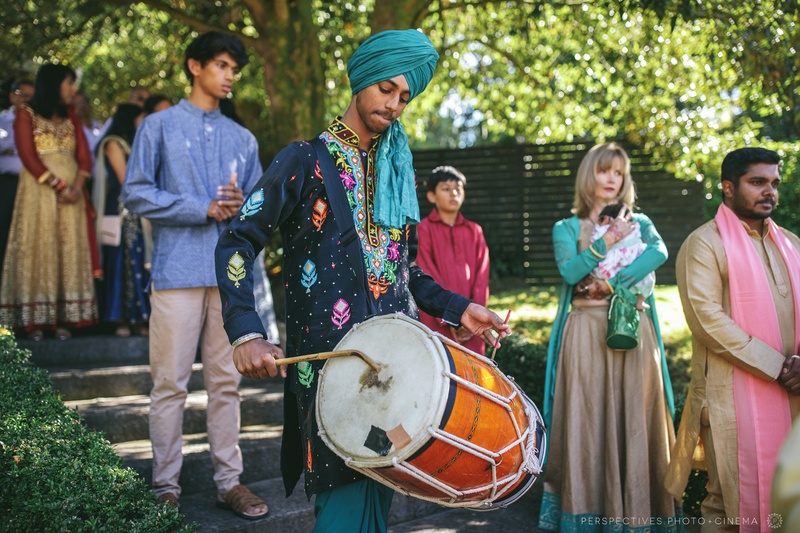 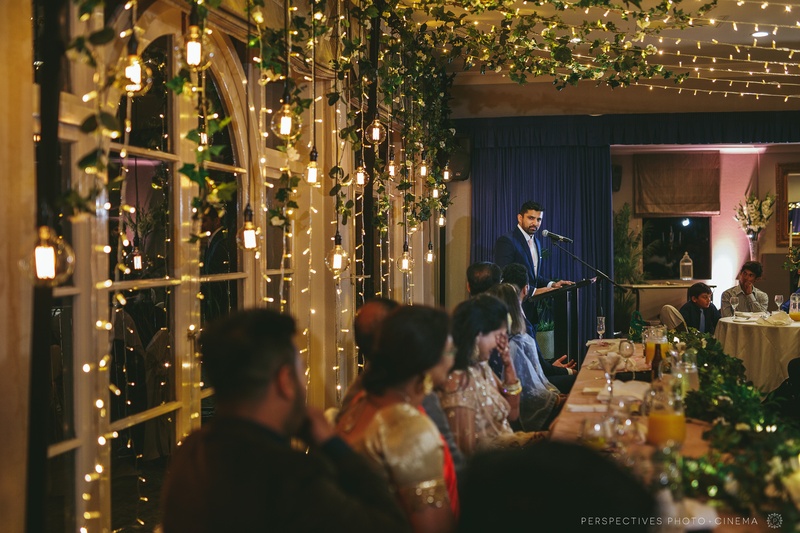 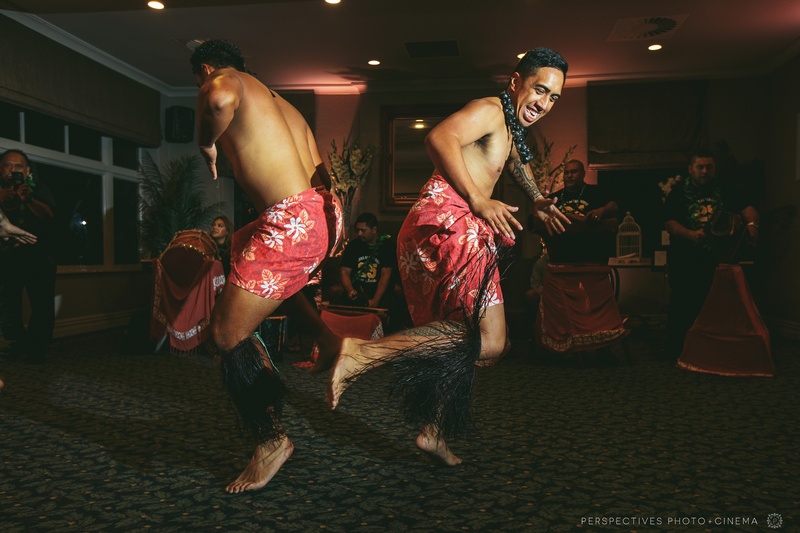 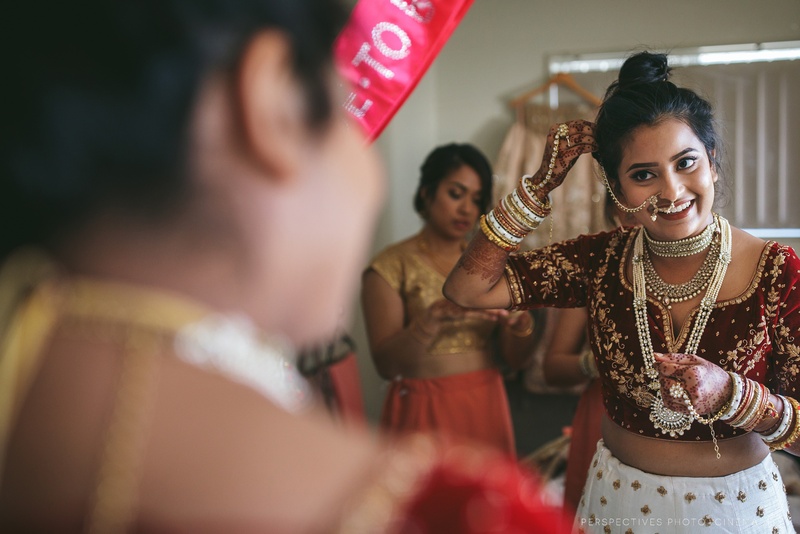 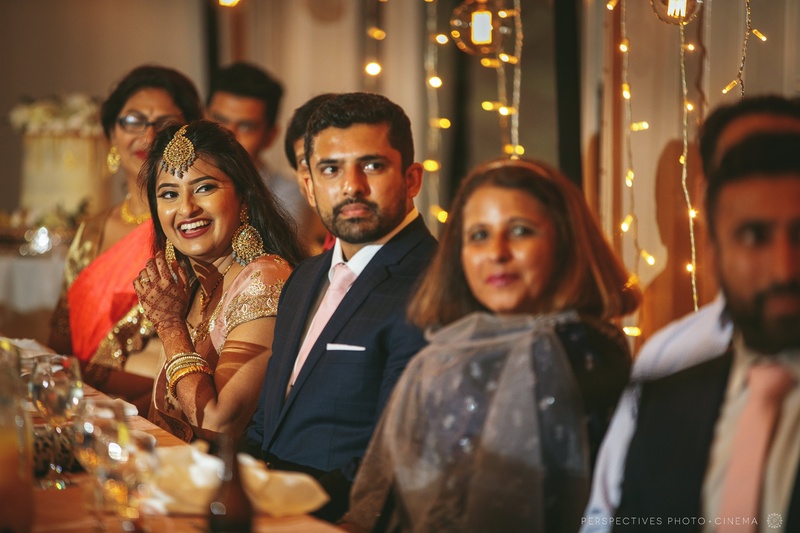 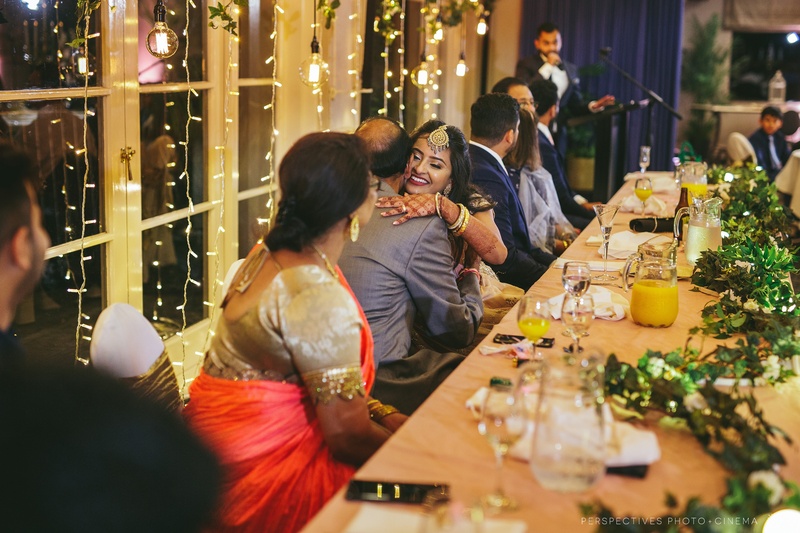 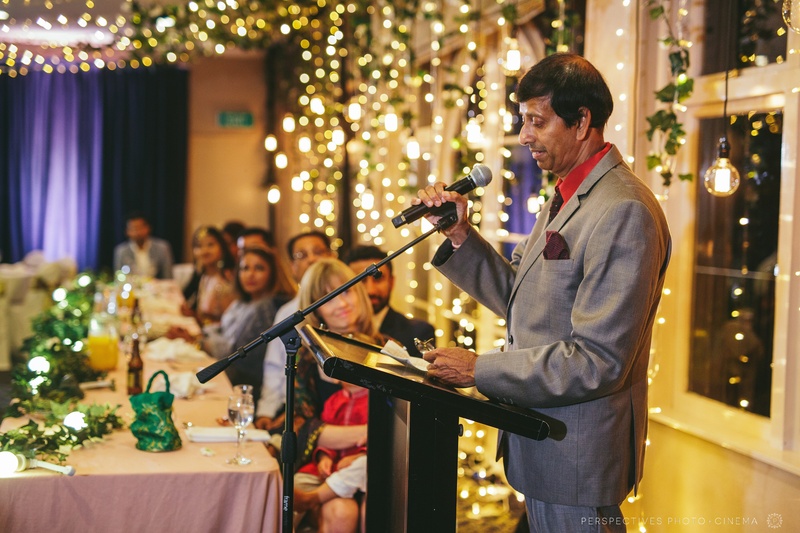 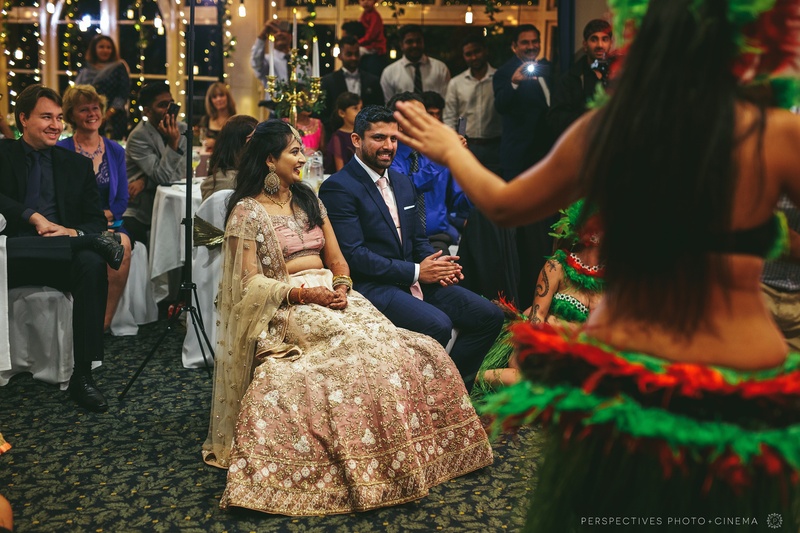 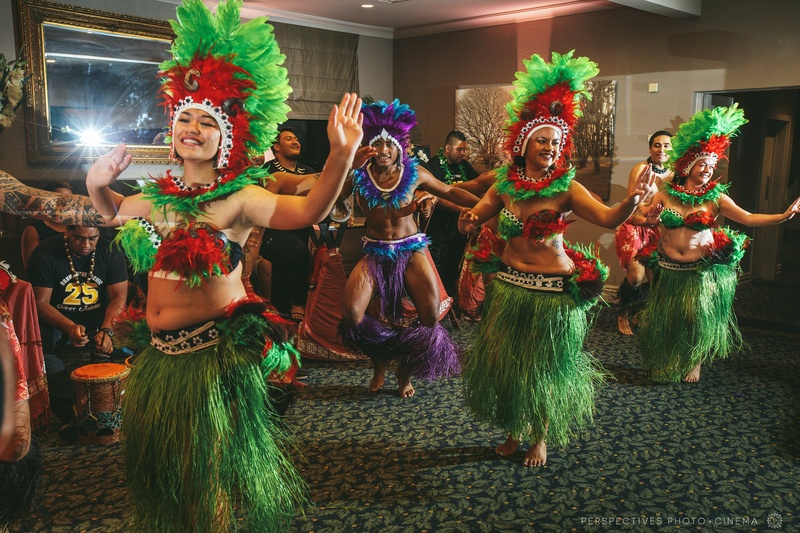 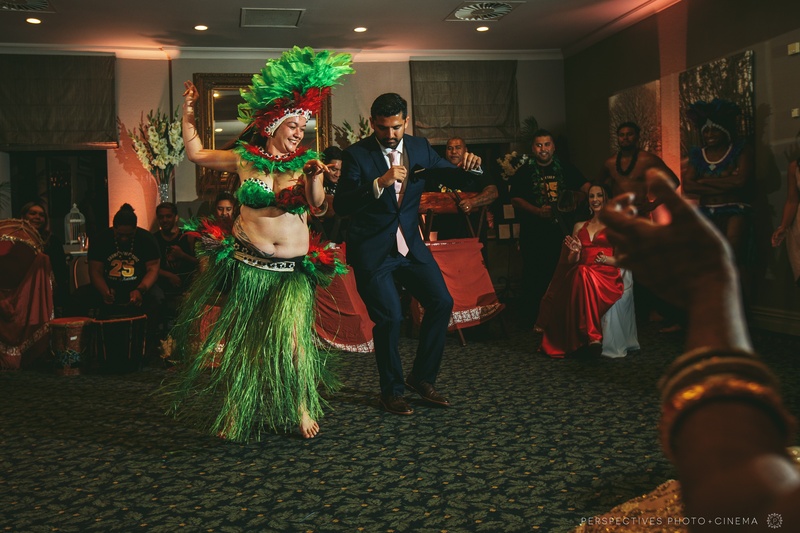 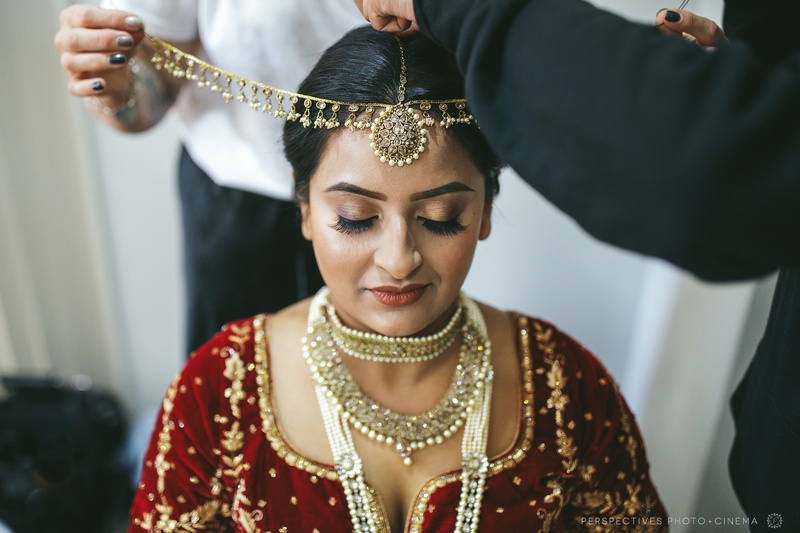 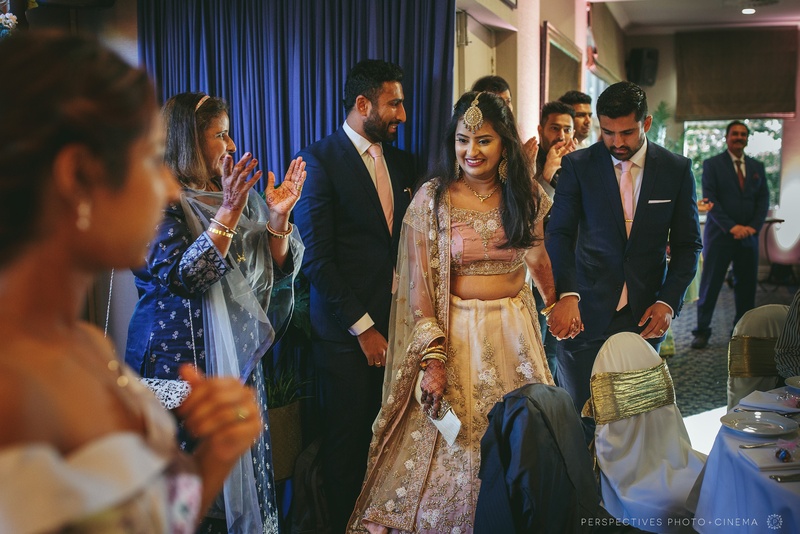 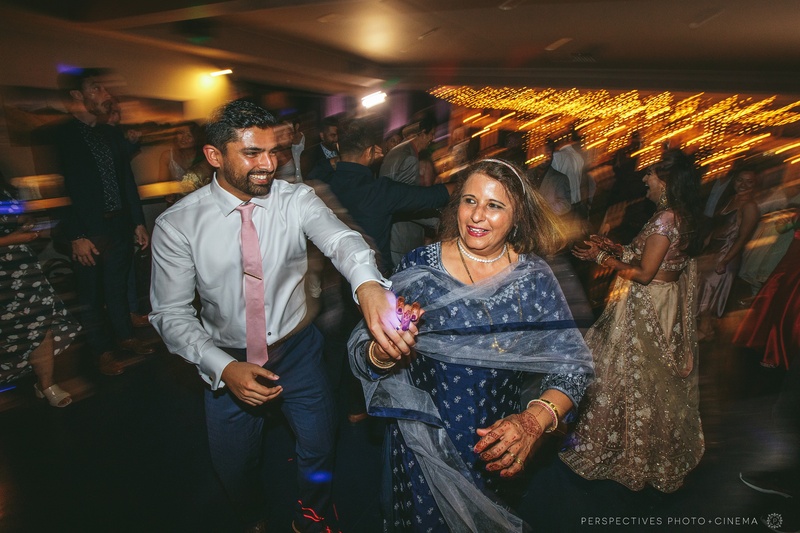 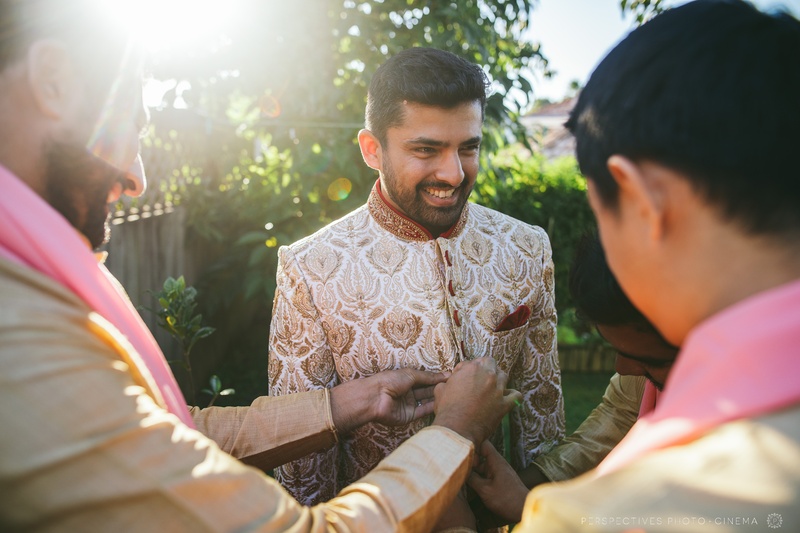 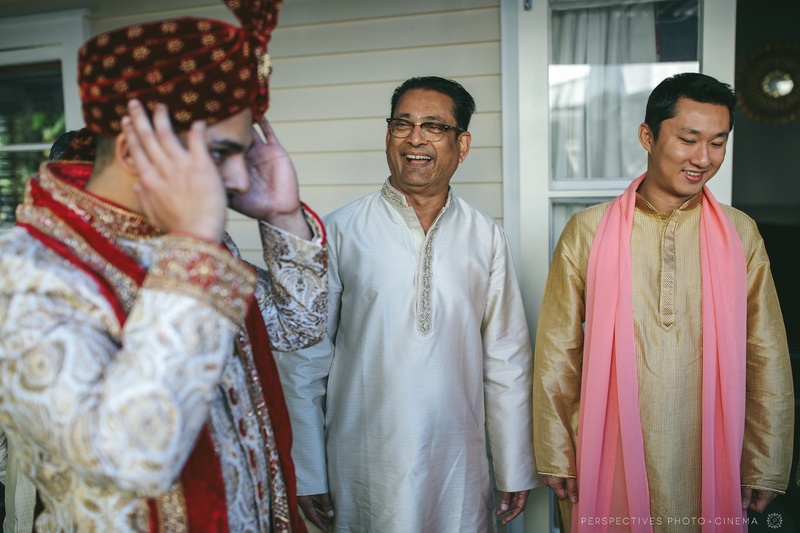 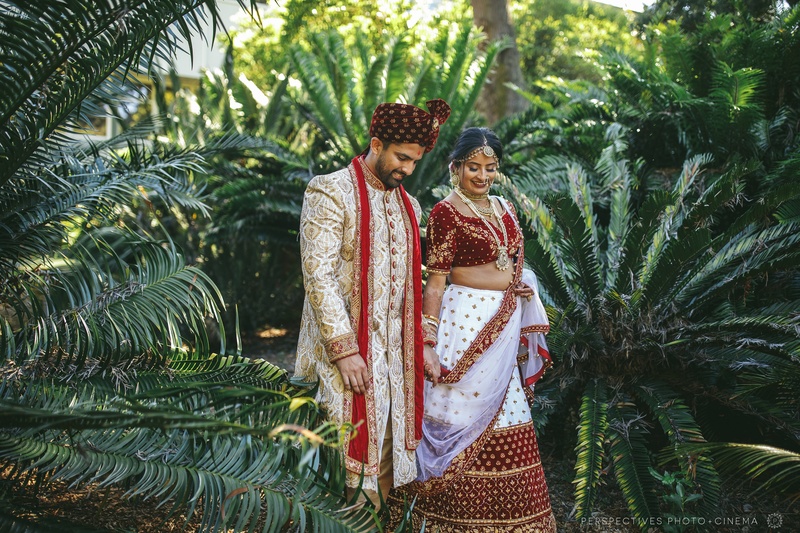 If you’re planning a wedding of your own – you can check out some of our Auckland weddings here and some more Indian Weddings here.